The parent company of Collett Transport Services (CTS), Specialist Fleet Services Ltd (SFS), has been acquired by Paragon Bank PLC, part of The Paragon Group of Companies PLC. The takeover will not affect CTS in its provision of flexible and competitive refuse vehicle hire packages for the short or longer term. 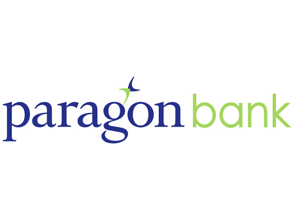 As a result of the takeover, the asset finance arm of SFS, Five Arrows Vehicle Finance has been re-named Paragon Bank Vehicle Finance (PBVF).